No matter where you are in the world, there is no place like home. So says Fuatai Mataia, a Samoan who was born and bred in the islands and moved to Colorado, United States at the age of 20. She flew into Samoa with her husband and two kids and they stay at her family’s home in Saanapu. 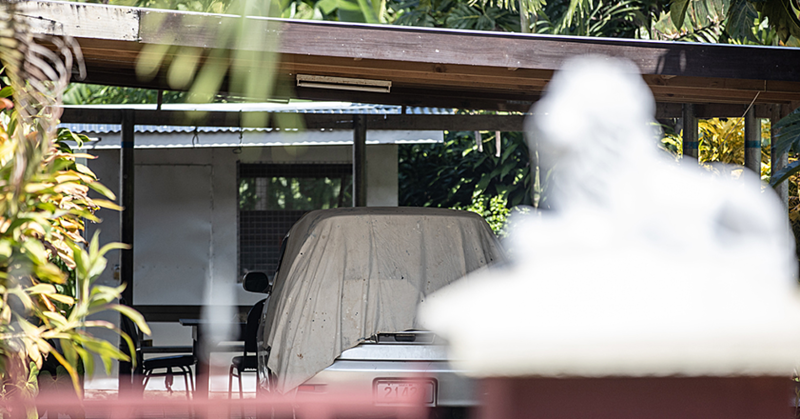 “I often visit my relatives in Samoa, especially my parents. The purpose of our trip was to do so many things like building a new house for my family,” Fuatai told the Dear Tourist team. 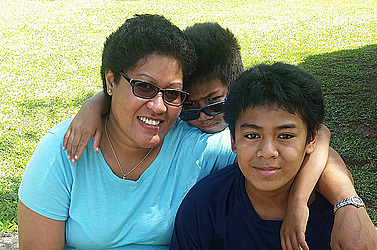 “Another reason is to bring my kids to learn the Samoan language. I miss speaking Samoan when I was overseas because you hardly find any Samoans where I’m currently residing. Fuatai and her brother will be getting Samoan traditional tattoos this week. “I never had a tattoo before so I’m getting mine soon and it’s really special to me. It represents who we are, my father challenged us to get one because he has one. 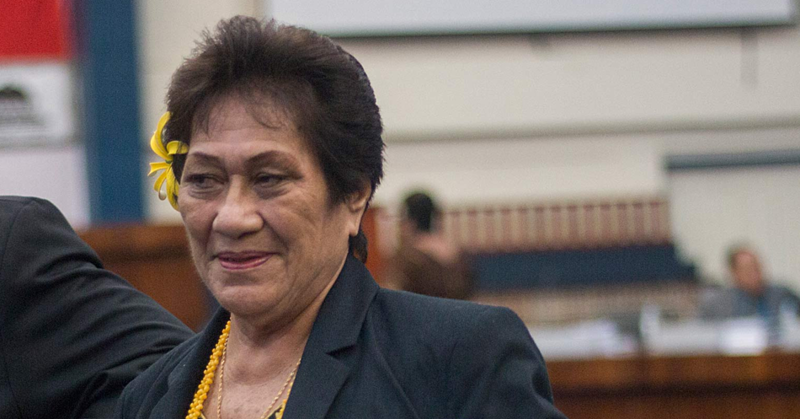 Fuatai also expressed concerns about some of the issues that Samoa needs improvement on. “Samoa really has changed dramatically. Samoa should really look into their public bathrooms, I am really disappointed with the current state and that sends a really bad message about my country. 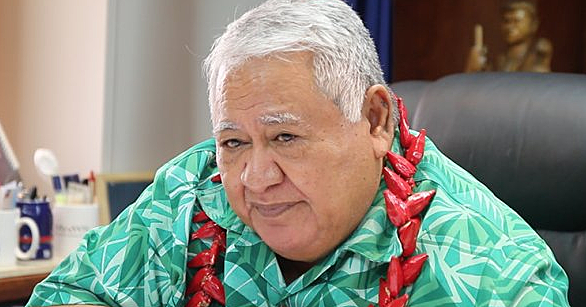 “Another reason is the directions in Samoa; it needs a lot of improvements. Some areas do not have signs. It is a great need for tourists to be directed to destinations they are heading and getting lost is not an ideal state to be in, especially when you are new in a country. “This is the longest since we have ever visited, we’re here for two months, it’s been two weeks so far but staying until the end of September. We are planning to go to Savaii again to tour the whole of Savaii and we’re really excited,” Fuatai added.